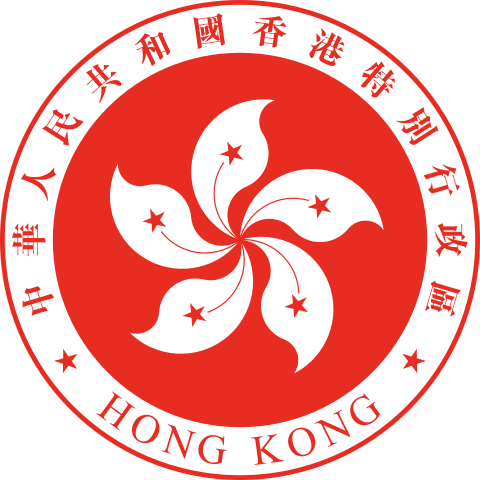 English: The Emblem of Hong Kong. This work has been released into the public domain by its author, Zscout370 at the Wikipedia project. This applies worldwide. 2007-07-31 07:34 Zscout370 600×600×0 (84434 bytes) Created by me, using the HKSAR Protocol Website as a guide. This page was last edited on 29 August 2018, at 19:51.